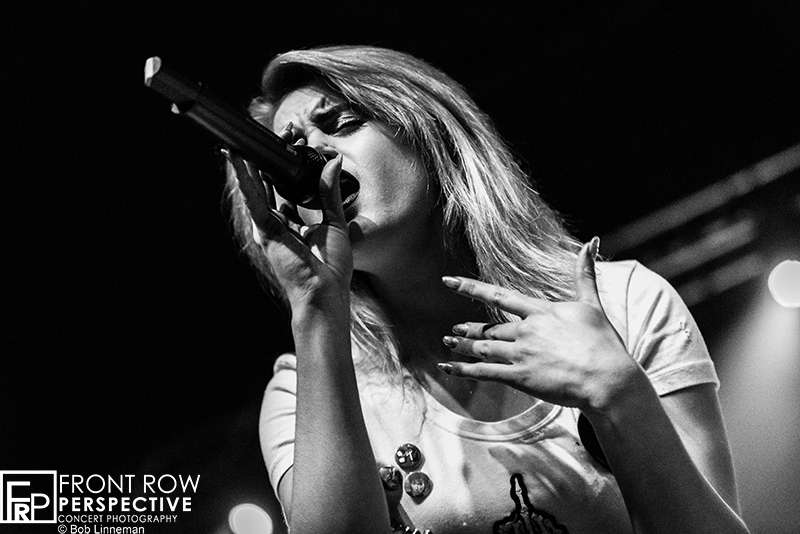 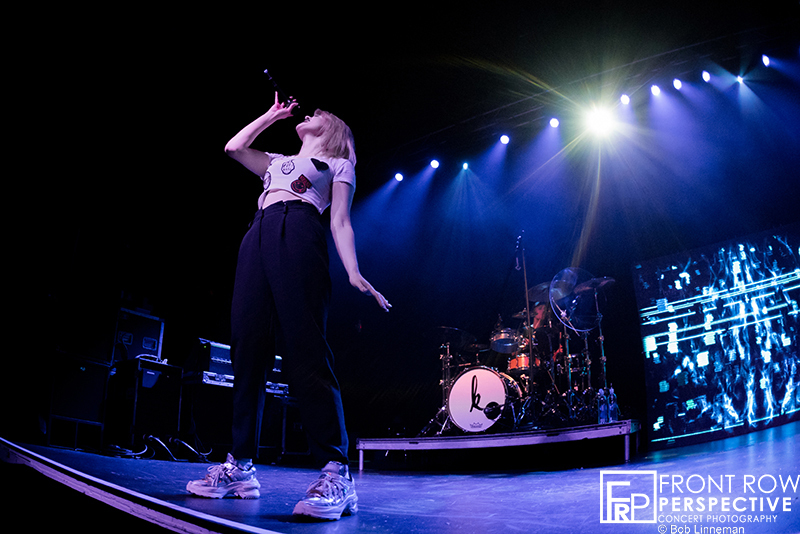 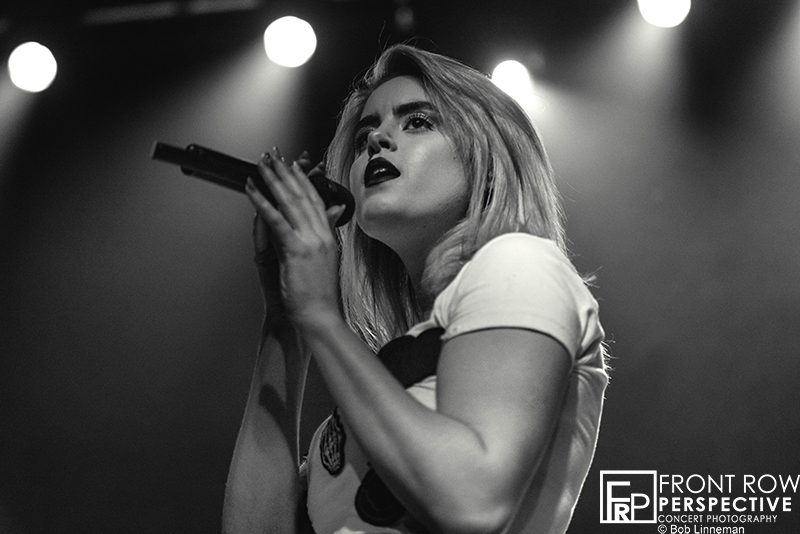 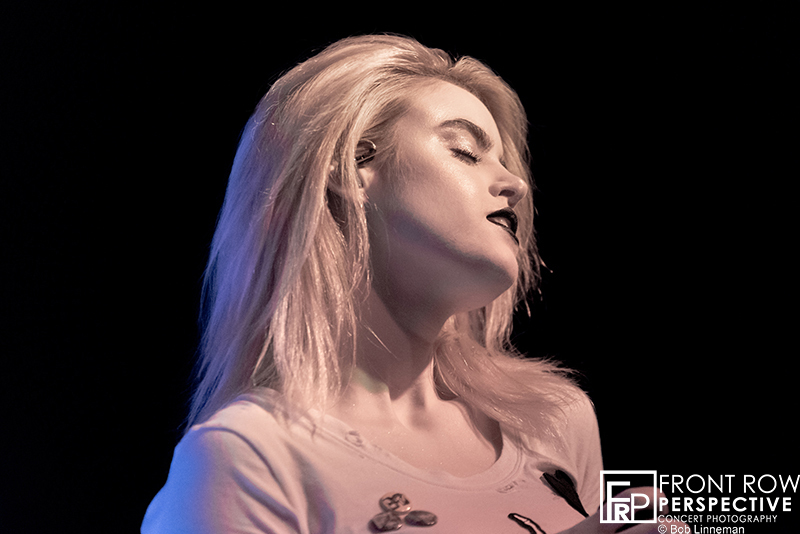 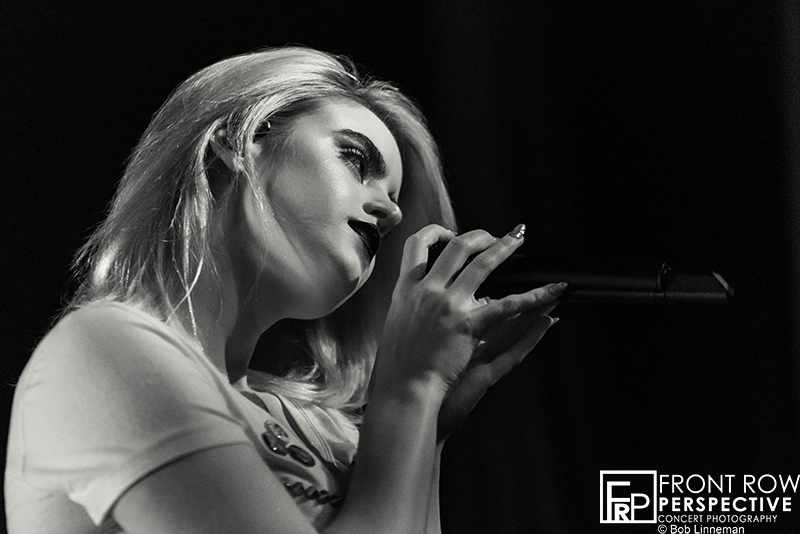 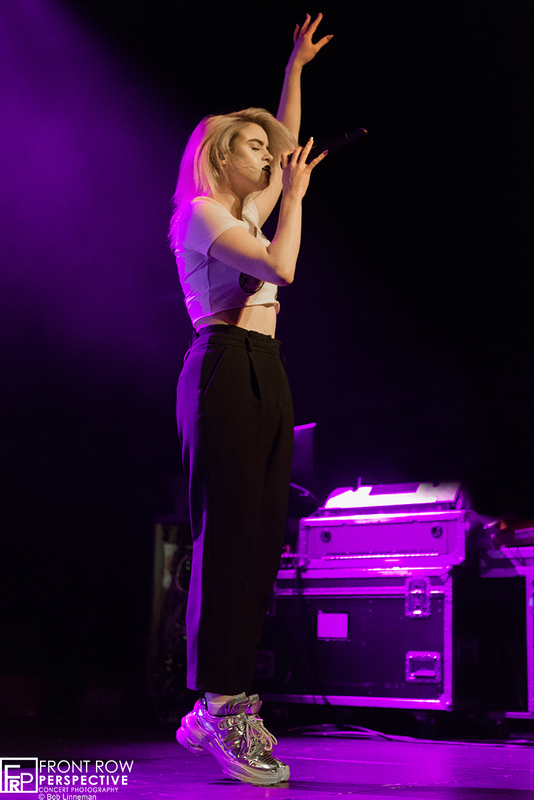 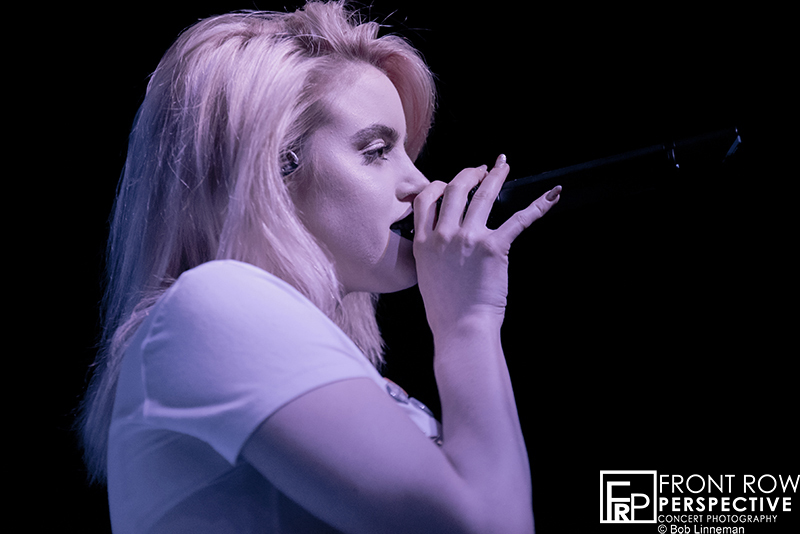 Touring behind a mix of new songs, hits and remixes, Kiiara had the Theatre of the Living Arts building pumping through the night. 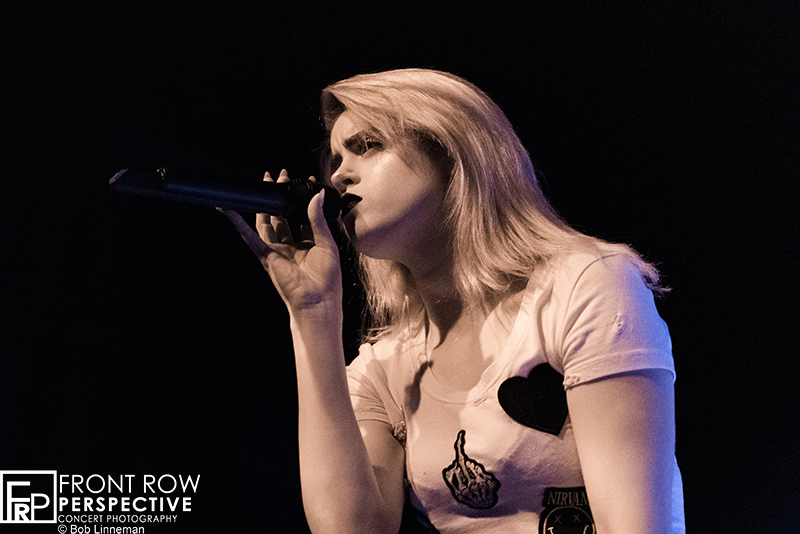 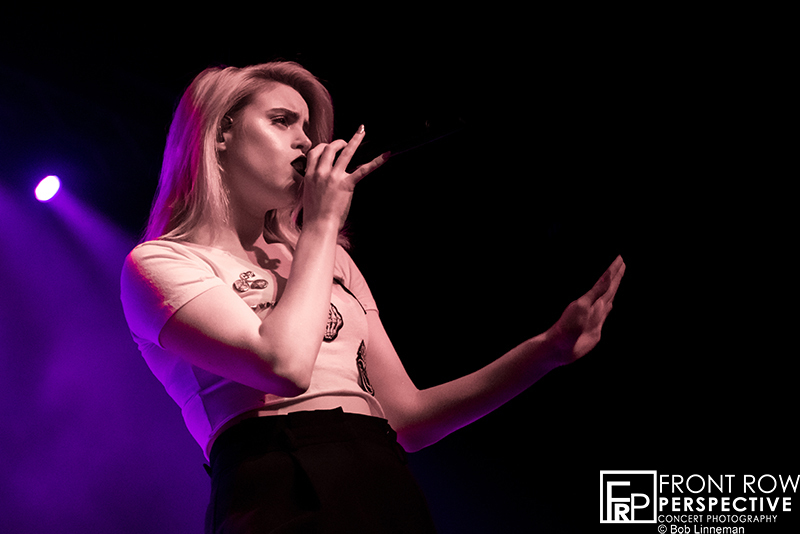 Kiiara brought her new Fall 2018 Tour to South Street in Philadelphia and she had the crowd singing and dancing to every song. 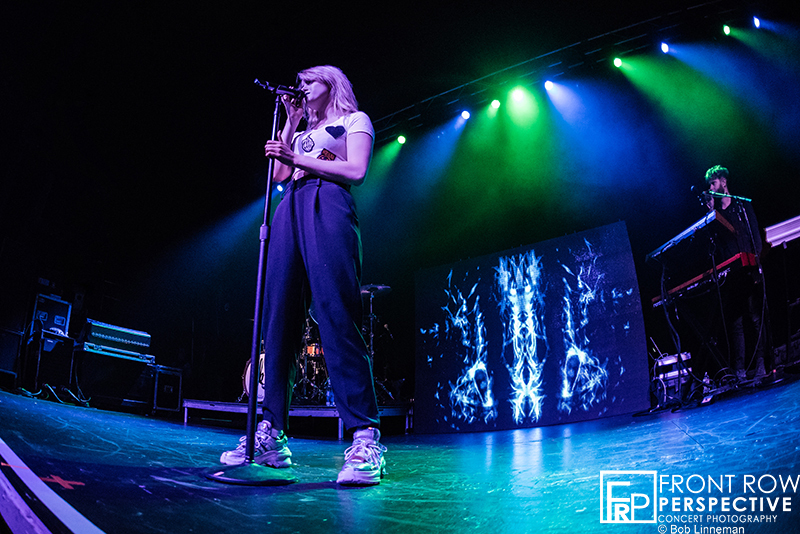 The show was more of a musical journey through her catalog which was perfectly blended, opening with an incredible remix of her hit “Feels”, giving a tribute to Chester Bennington when singing “Heavy”, and ending with her biggest hit “Gold”. 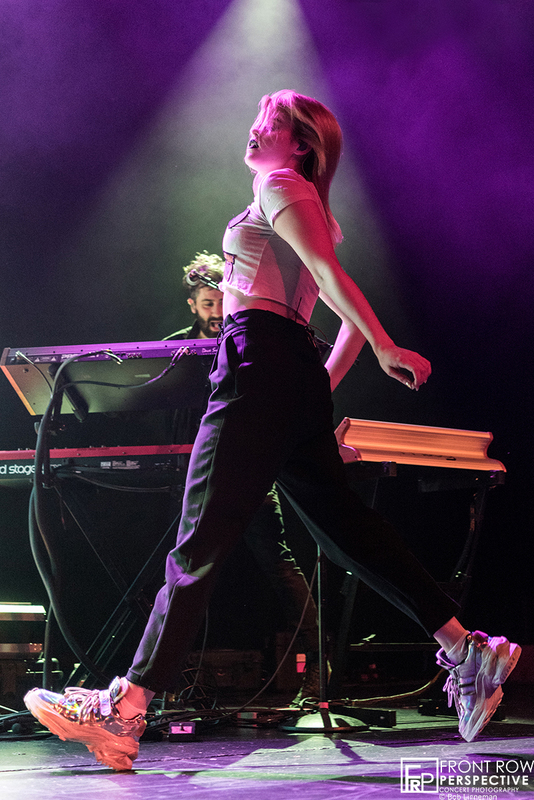 Kiiara danced across the stage like a Pixie with an attitude. 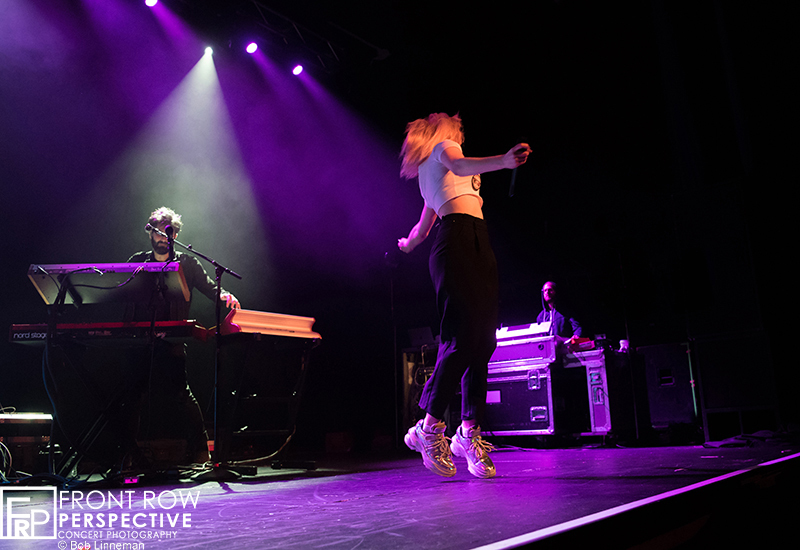 The tour continues through November. 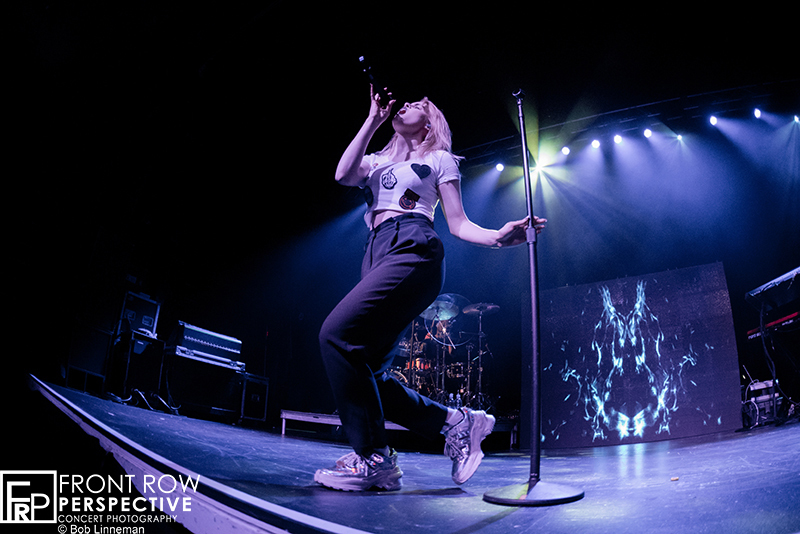 Feels (AWAY Remix), Gloe, How Can You Love Me?, Whippin, Dopemang, 1%, Say Anymore, Be Somebody (Steve Aoki & Nicky Romero feat. 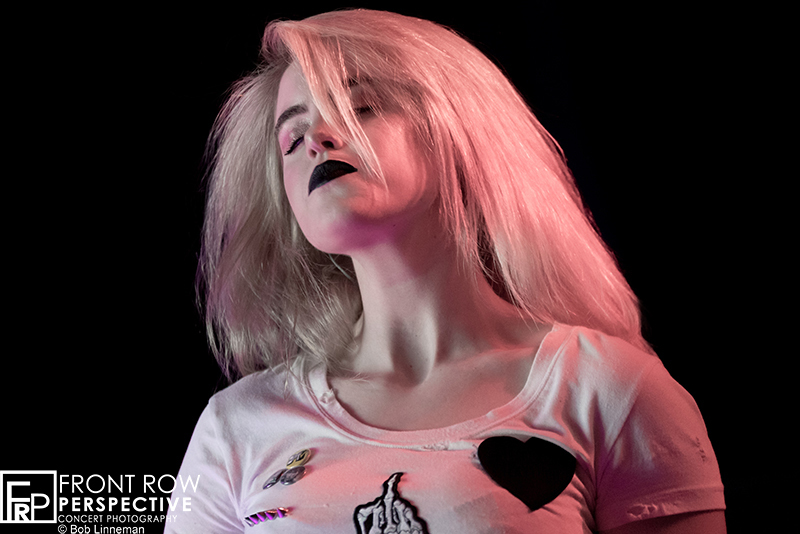 Kiiara cover), Complicated (Dimitri Vegas & Like Mike vs. David Guetta cover), Messy (Stripped), L*** Is A Bad Word, Coma, Darkside (Ty Dolla $ign feat. 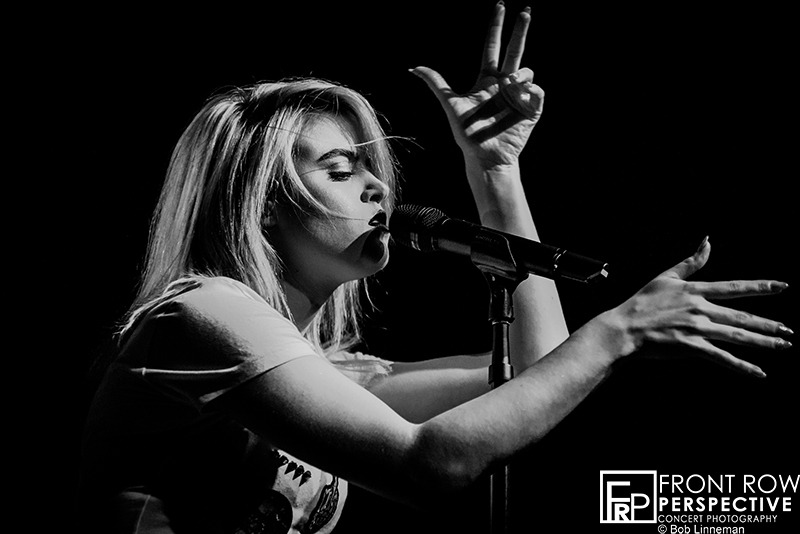 Future & Rae Sremmurd cover), I Don’t Wanna Be Friends, Put Me Back Together (Cheat Codes cover), Heavy (Linkin Park cover), Gold.